Our optometrists, Dr. Susan Whaley, Dr. Elizabeth Vanderpool Strickland, and Dr. Brett-Ashley Palmer are committed to providing the highest level of professional, technologically-advanced eye care possible while maintaining our personal, “family practice” attention to each patient. We take the time to get to know our patients and feel strongly that a good doctor-patient relationship improves the overall quality of healthcare. 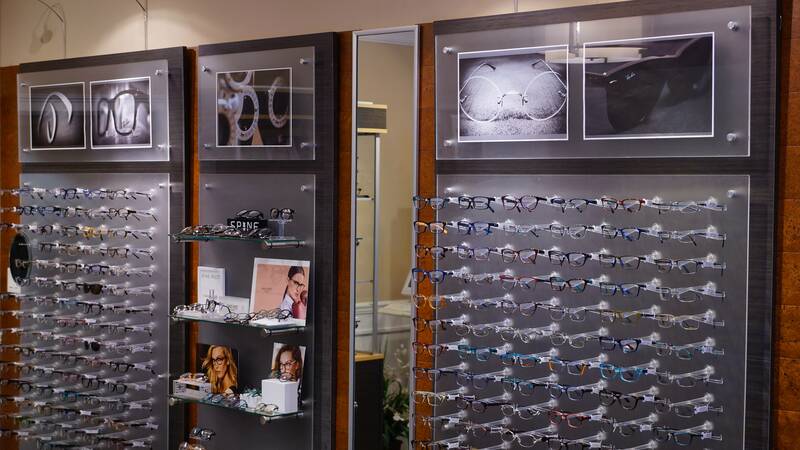 You can relax knowing that you’ve chosen eye care professionals with a sincere interest to help you and your family enjoy a lifetime of good vision. Susan S Whaley has been recognized as one of the top Tallahassee optometry providers. Learn what to expect before your comprehensive eye exam and common risk factors affecting children with vision problems. 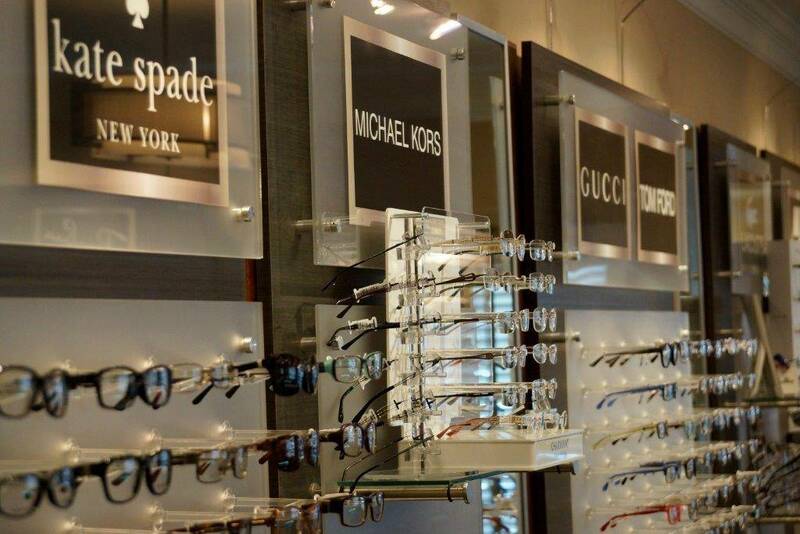 Use CareCredit to get your eyewear and eye care services INTEREST FREE for 6 months! Complete your application in ONLY 5 MINUTES! Dr. Palmer is knowledgeable and compassionate about her work! She explained the results of my vision testing and showed me pictures. I have never had this happen with any other optometrist. I would definitely recommend TEC and will return! Heere are the Pros. : Very professional an thorough. The staff and Docs know their stuff quite well and my Eye Doc Dr. Strickland, took her time with me to explain everything. Con: Only thing we didn't like is they tend to push purchasing glasses with them. Fortunately we have good eye insurance so much of the cost is covered, but they're still rather expensive. That's it really. I'd still reccomend them because of the time and care taken toward their patients. A little tough to find. Tucked back in an out of the way office building/area. (Hard to see on Google Maps:) However once we arrived it was a 5 star experience. The staff are friendly and the visit was efficient from beginning to end. Our Dr. was personable and my son and I enjoyed our visit. Their frame selection is one of the best I’ve seen. Being fitted was a breeze and check out no issues with insurance etc. I would highly recommend. The staff here was excellent. Dr Palmer did an amazing job explaining what she was doing, why she was doing it and explaining the results in an easy to understand manner. Would highly recommend to anyone. Thank You!! 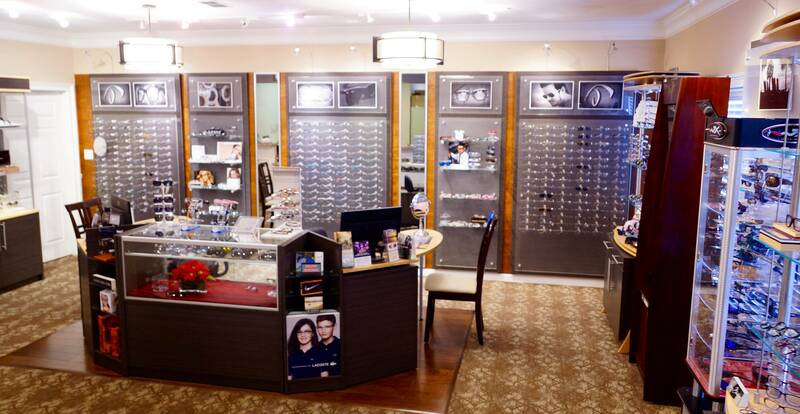 I was looking for an eye center that carried a variety of glasses and I am very happy I came here. I think they have the right amount of options and I am very happy with the frame I got. The staff is wonderful which was a plus (the reviews did not lie) and Dr. Palmer took her time to explain EVERYTHING and address ALL my concerns. 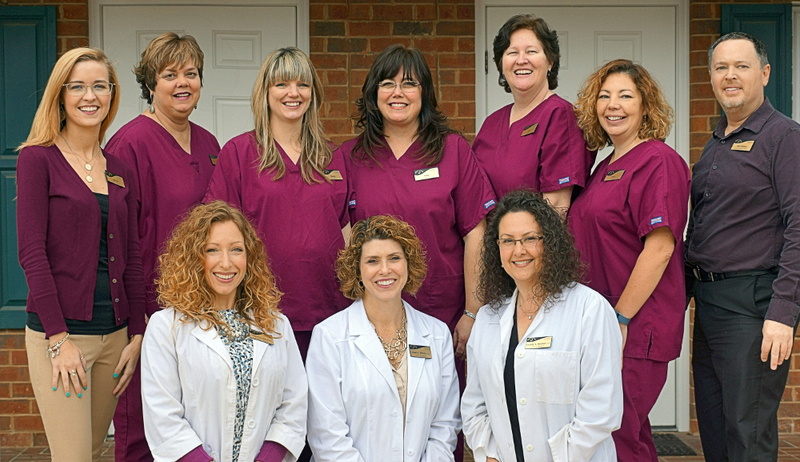 Staff and Dr. Palmer are very knowledgeable and friendly. I have no complaints. Will be recommending them to all my family and friends who need glasses and will be coming here every year to get my eyes checked. 🙂 Cant wait to wear my new glasses when they arrive!! 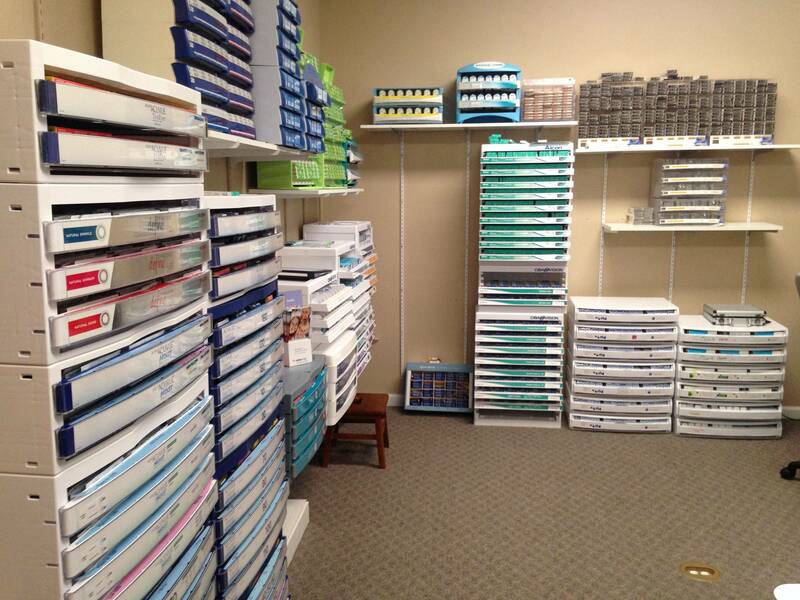 Optometrists generally know there stuff, so what makes an office stand out is demeanor and professionalism. I chose the eye center based on Google reviews, and I was not disappointed. 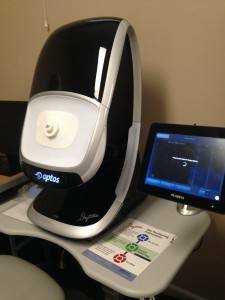 I thought my previous optometrist, in another city, was well above average, but the eye center provided a comprehensive eye exam that was better in small ways that added up to a much better experience. Highly recommended. I had a hard time finding the office. It is in the Mahan Oaks Center, which is a cluster of medical offices, and there is no other sign on Mahan Drive. My entire family goes to Tallahassee Eye Center, and the staff is ALWAYS amazing. They are courteous and respectful. When looking at glasses, they help you work within your insurance/budget. Dr. Strickland and Gail both make the process fun, with explanations of what they are seeing/doing - as well as entertaining commentary and stories! 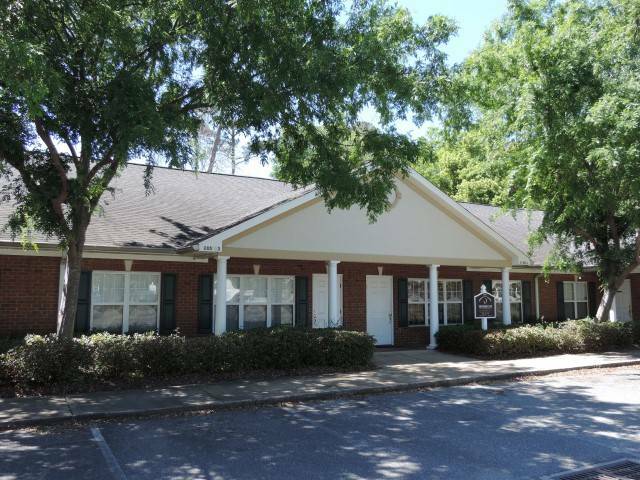 Our eye care center – located in Tallahassee, FL – serves Leon County and the surrounding area. You can find us near the intersection of Mahan Drive and Capital Circle Northeast.